HCB Award 2019 - Apply Now! Applicants for the upcoming HCB Award 2019 are invited to submit their projects until 30 April 2019. The 35,000-euro prize is designed to enable one candidate to continue a specific photography project. The resulting series will subsequently be exhibited at the Fondation Henri Cartier-Bresson in Paris, accompanied by a book publication. The HCB Award 2017 was presented to South-African photographer Guy Tillim, enabling him to complete his project Museum of the Revolution. The series is currently on display at the Fondation Henri Cartier-Bresson in Paris, continuing until 2 June 2019. 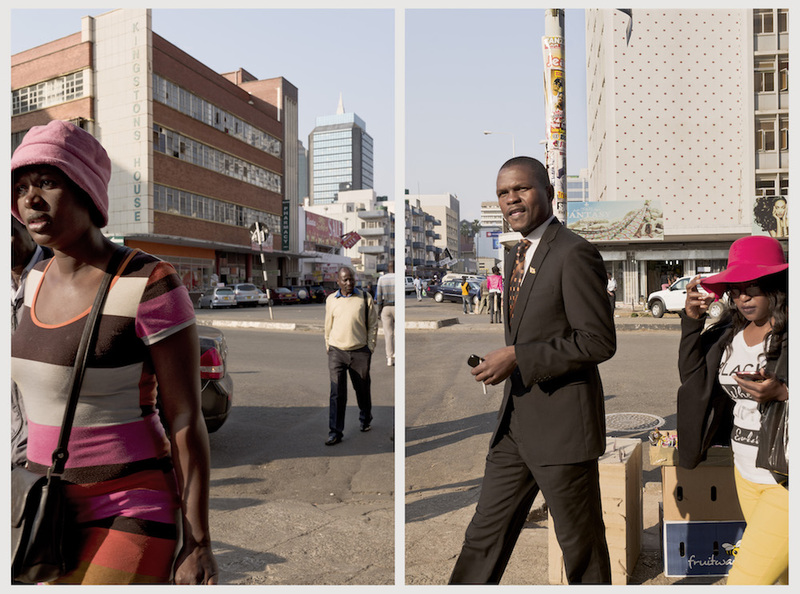 His portfolio Johannesburg Story had previously been selected for the Leica Oskar Barnack Award 2005.